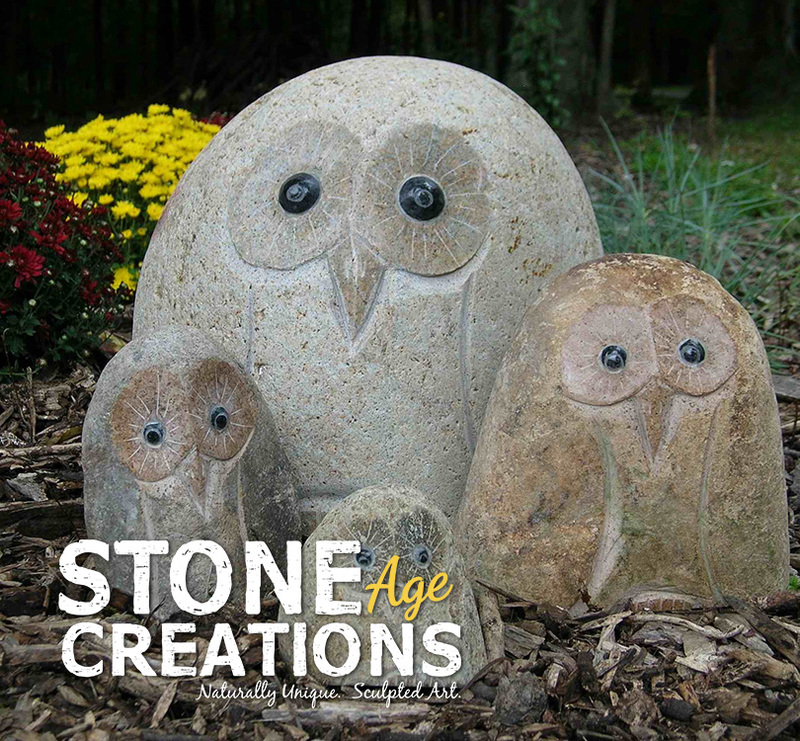 All of the garden products from Stone Age Creations are hand carved from real stone, as created by Mother Nature. From birdbaths to benches, accents to water features, Stone Age Creations delights gardeners with unique, fine quality products that have individual character and are a good value. TDI Carts & Trunk Liners help you make the best "first and last impression" on your customer. From start to finish, create an experience that keeps them coming back…again and again and again. TDI has just what your business needs to keep customers happy, while helping you to maximize profits. Tierra Garden is your go-to resource for distinctive and timeless gardening tools, accessories, gloves, accents, birding products, and much more. With our broad offering of over 1,500 products, we have exactly what today's gardeners need to create their personal outdoor and indoor paradise.